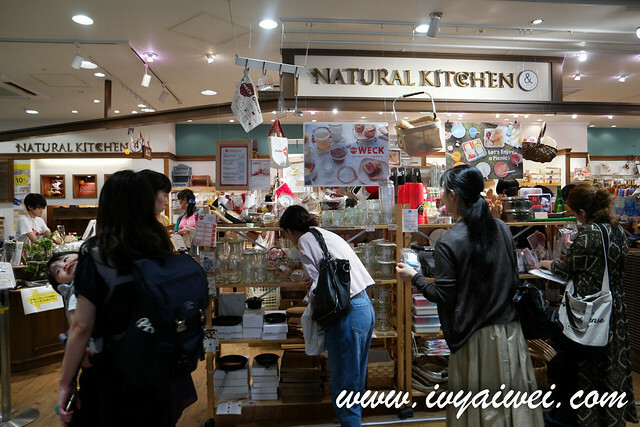 Who doesn’t love shopping in Japan?! 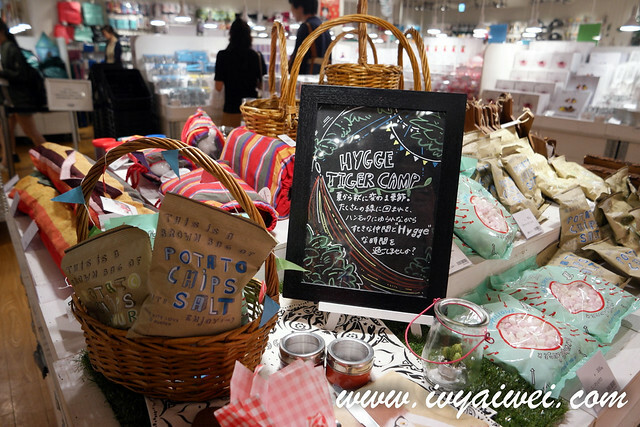 Especially the newest make ups and skin care, latest health supplement, stationary and all sort of limited edition kawaii stuff. 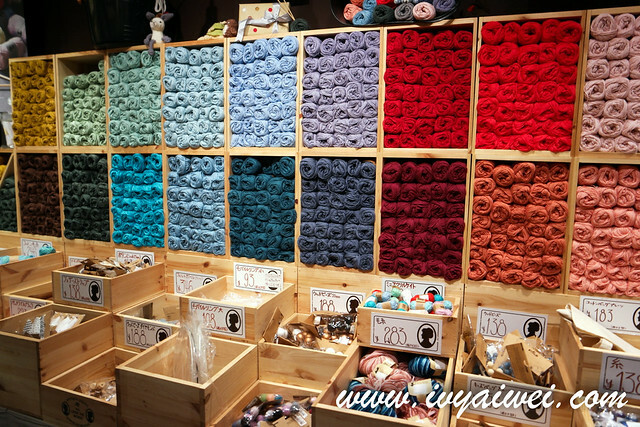 “Japan, just take all my money!! 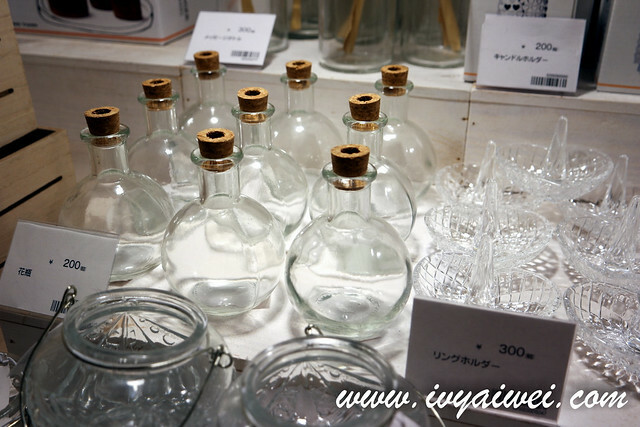 !” that is what I always said when I was in Japan. 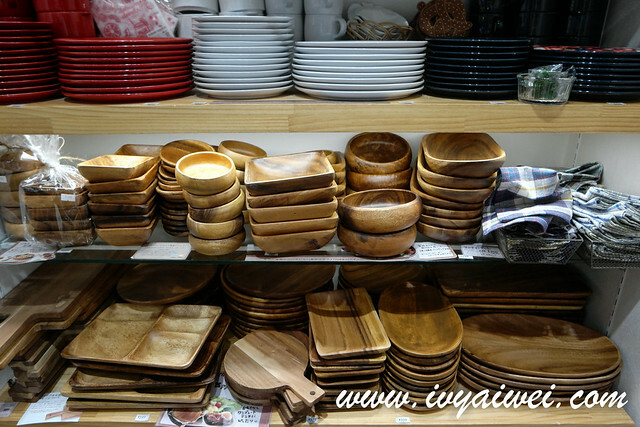 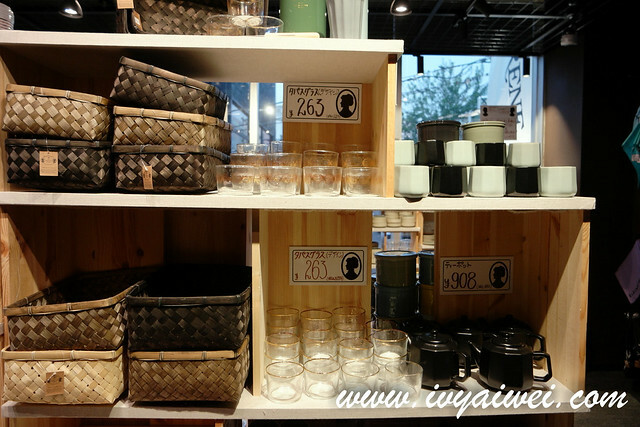 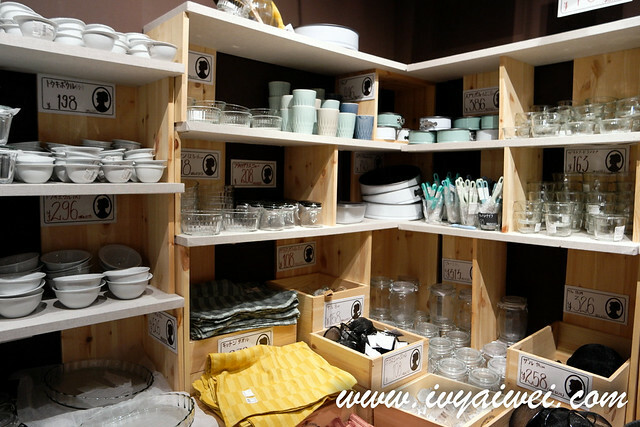 Recently, I am hooked on those “Zakka” feel items such as plates, utensils, kitchenware and decorative items; also stationery for notes, write up and diary. 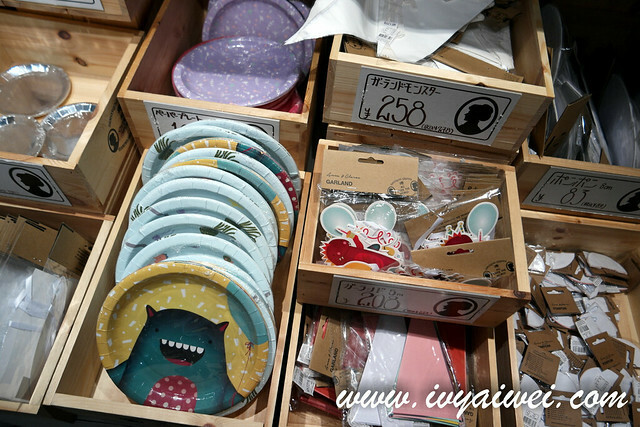 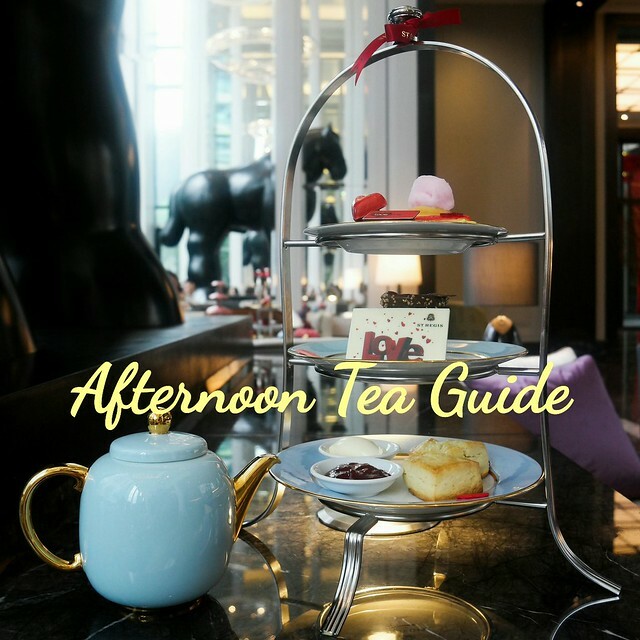 So on this post; I am introducing my favourite places to check out on the zakka feel items and kawaii essential goods. 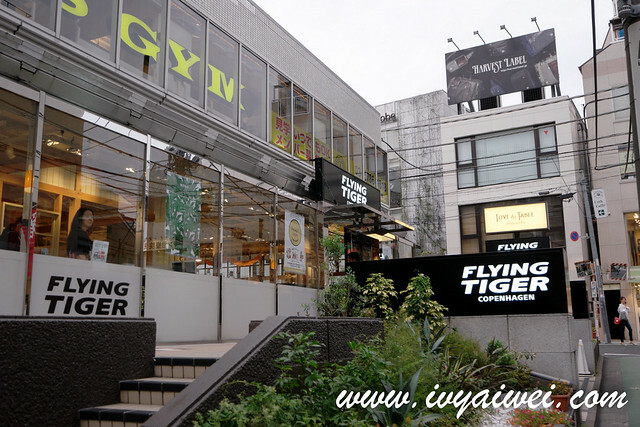 There are a few must-go in Omotesando, one of them is Flying Tiger Copenhagen. 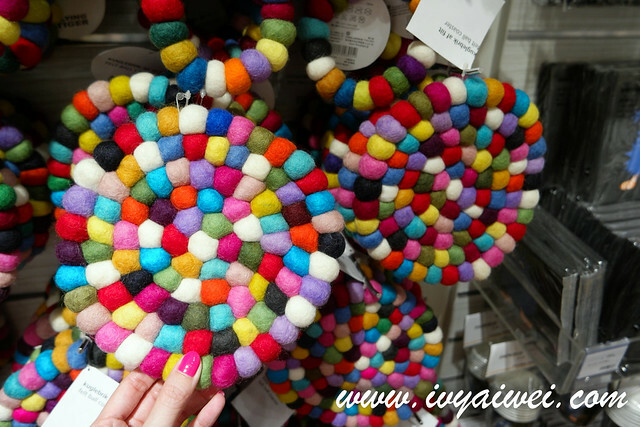 This Scandinavian variety store will drive you crazy because the goods here are very fashionable, quirky, fun, vibrant and colourful yet they are reasonably priced! 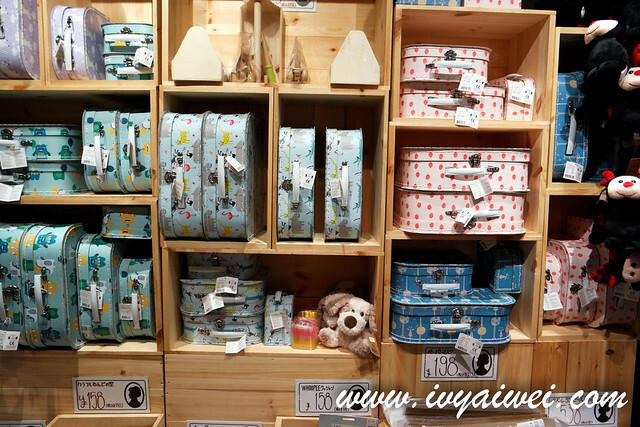 There is also a lot of kids’ friendly stuff which is very educational and you will definitely “drown” inside here and walk off away with bags in your hands. 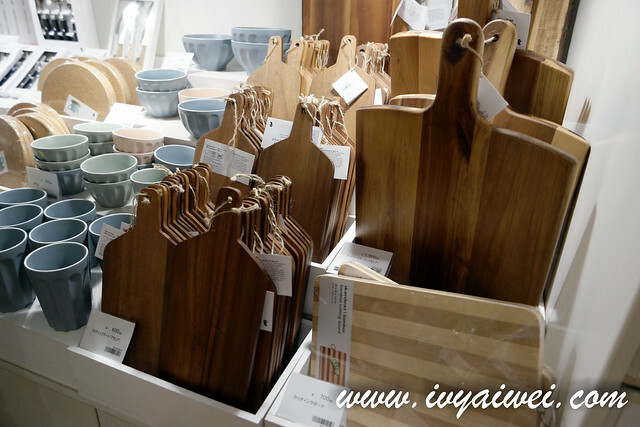 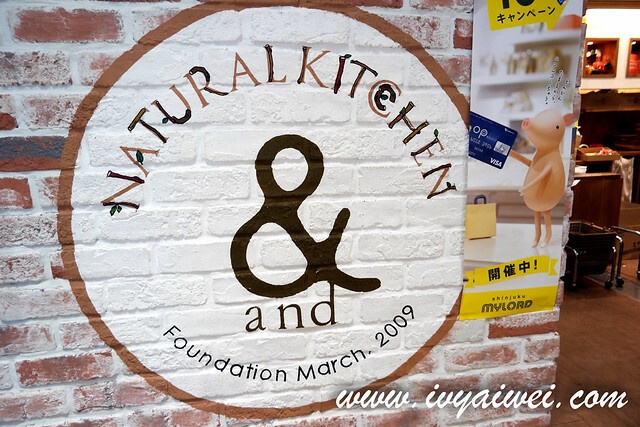 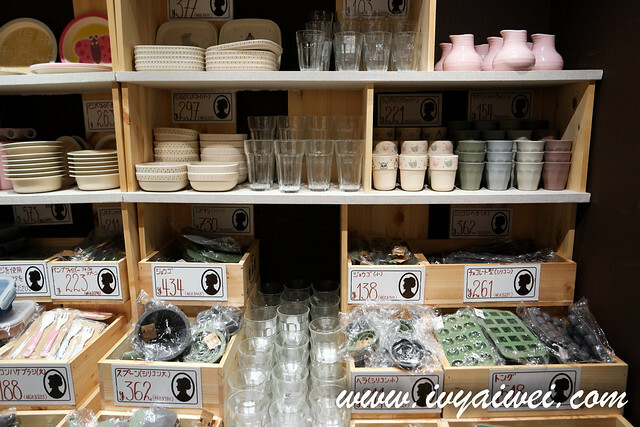 Located right in the centre of Omotesando, Søstrene Grene is founded in Denmark, selling Scandinavian-style home accessories, kitchenware, stationary, interior furnishing and all sort of knick-knack is another place that dried up my wallet. 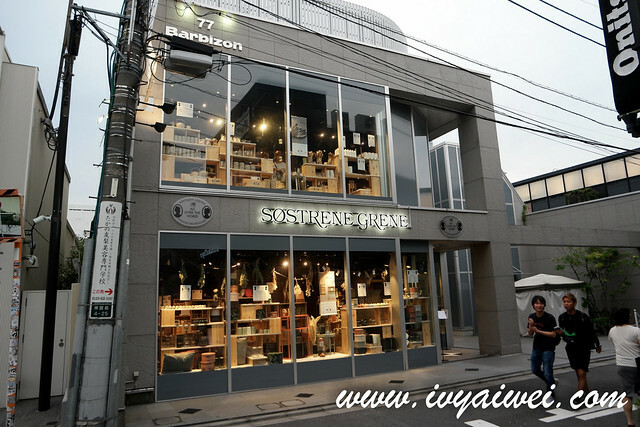 There are over 140 stores in Europe but right now, they have one in Japan; or to be exact, the first store in Asia. 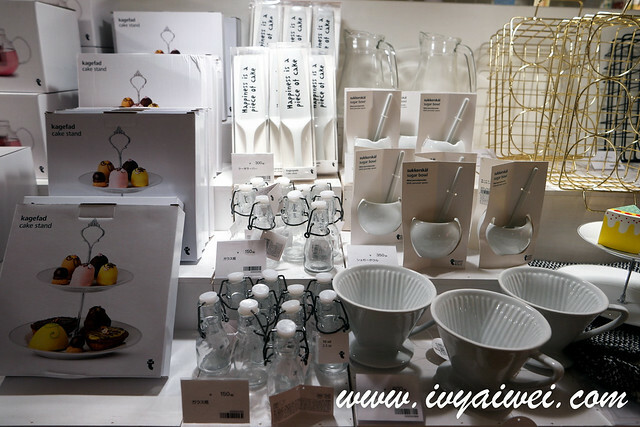 Slightly different from Flying Tiger Copenhagen, the style here is much simple and refreshing, easily blend into any home. 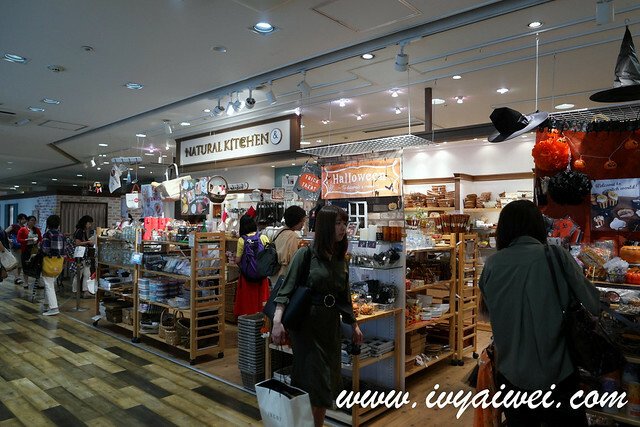 or 3 min walk from Meiji-Jingu Mae Station on the Chiyoda and Fukutoshin Lines. 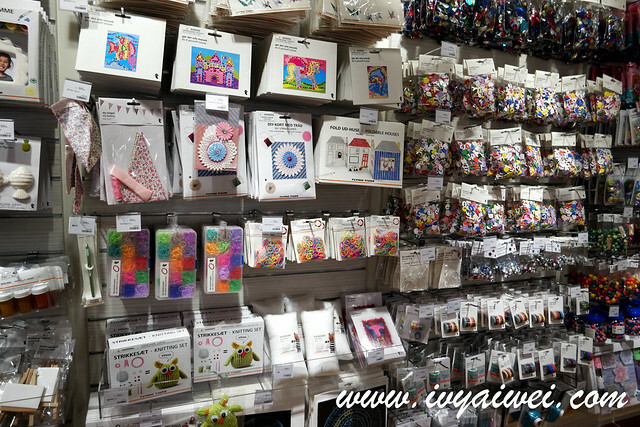 Another place I love going. 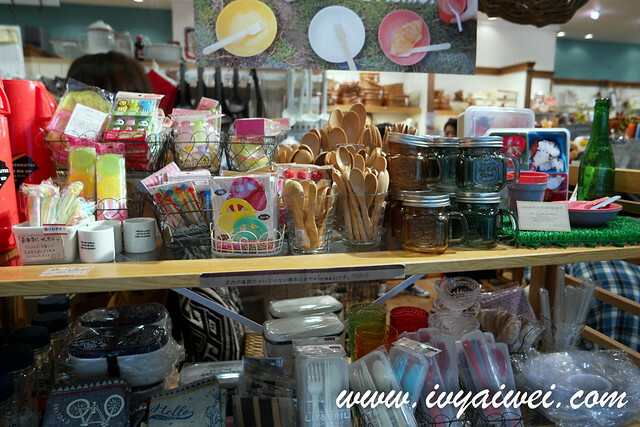 They offer a variety of quality chic products that channelling France’s countryside. 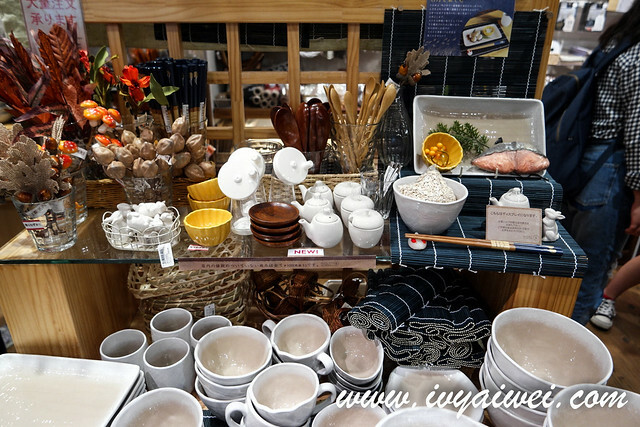 Best of all, most items are priced at ¥100 only! 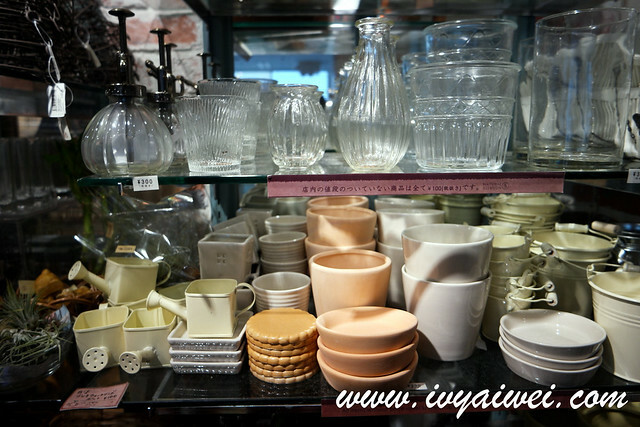 I got a pair of coffee cup, saucer, and dessert fork in gold colour.